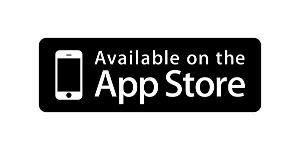 We are delighted to announce that the Basic version of Eco Bulbz is now available for download on the App Store. For a limited period it will be available for download Free, thereafter there will be a minimal charge of Euro 79c. We would be grateful if you would leave a review on the App Store. 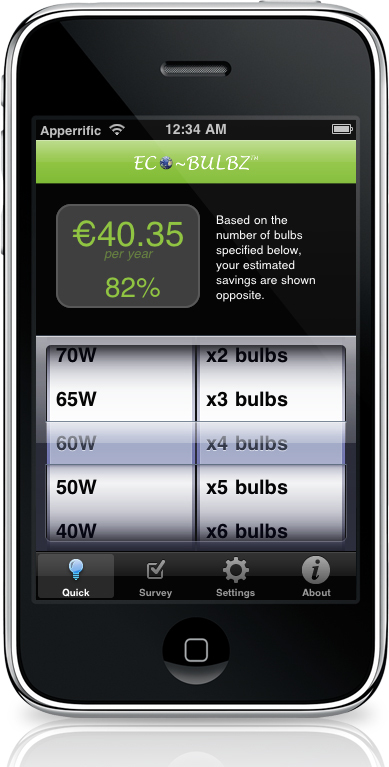 The easiest way to reduce energy is to reduce the wattage of your existing light bulbs and fittings. This app will show you how much you would save.